First post here and, as the title suggests, I am new to property investing and as such don't own any property. I started to become interested in property as an investment in November last year so have been reading some books on the topic. I've been focusing on Buy to let properties and HMOs. Currently I am reading the book "Property Magic". A bit about me, I live and work in the Channel Islands. Property is insanely expensive here (easily double that of the UK or more) so investing here is almost impossible. I'm also not from the UK so I don't know many of the areas in the UK. I do have about £200k saved up at the moment sitting in a bank account earning almost zero interest so would like to invest it. Since I live in the Channel Islands I would need a company to help manage the properties. 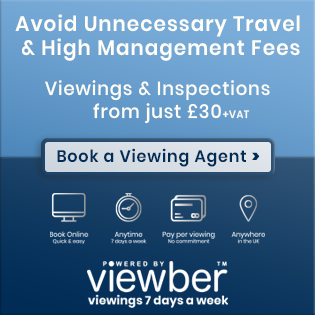 Realistically can I invest in UK property while living overseas? HMOs seems to have a good return but require more work but are they still worthwhile? (ie: is there too much supply?) Since I've never been in an HMO I'm struggling to understand how so many people can live under one roof and still get on! What would you suggest to start investing in with the amount of money I have saved? One property? More? Flat? HMO? House? 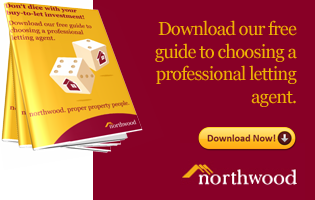 Should I go on a course to learn more about property investing? I'm sure I have more questions and if you do please do ask. I'm trying to be realistic and practical about approaching property investing. Currently I am interested in Manchester and am planning a trip there in the next month or two. I don't mind starting small to get an understanding of how this market works. First bit of advice - don't tell people how much you have to invest, you will receive plenty of offers for the 'perfect' investment which may be anything but perfect! Fair enough but I thought it may assist in the approach I take to getting started investing in property. I'm not of fan of current BTLs, HMOs or ASTs so my views are biased. HMOs are definitely for the more experienced landlord/investor. I've had an inherited property fully managed by a letting agent for the past 4 years. Its not been perfect, but if you find a good agent its a viable option. I'm sure there are some good training courses, there are also plenty of questionable property gurus. Click on the banner for Assetz at the top of the screen, it may be of interest to you. REITs may be another option to consider if you just want a property investment. Hi MV and welcome to the tribe. 1..Realistically can I invest in UK property while living overseas? There are two issues to consider - finance and management. You need to find out if you can access BTL finance, otherwise you will have to be a cash buyer with your £200K. 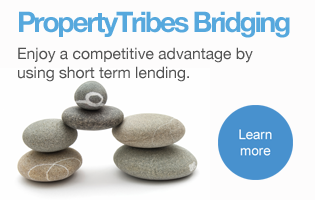 The team at Property Tribes Financial Services on 01206 654444 will be able to advise you of what finance, if any, you can access. Finance is the lifeblood of a property business, so it should always come first. With regards to management you would need to have the property fully managed. 2. HMOs seems to have a good return but require more work but are they still worthwhile? (ie: is there too much supply?) Since I've never been in an HMO I'm struggling to understand how so many people can live under one roof and still get on! HMOs are generally the province for hands on and experienced landlords. I would strongly advise you against this as it is not at all suited to your experienced or situation. 3. What would you suggest to start investing in with the amount of money I have saved? One property? More? Flat? HMO? House? Until you understand your access to finance, that question cannot be answered. Having said that, I always recommend terraced houses. See - 10 reasons to buy a house rather than a flat .... EVERY time. 4. Should I go on a course to learn more about property investing? Education is good. I would recommend joining a landlord association and undertaking some of their training. 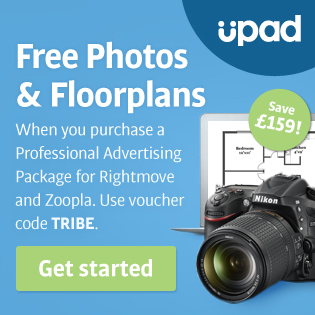 Property Tribes is partnered with the Residential Landlords Association and our members can enjoy a 25% discount off membership. To summarise, get the finance sorted out first. It will bring a lot of clarity to the actual direction you can take with your personal circumstances. I agree with Gary Hodge not to revel your funding as of yet. There will be trolls trolling you. £10k will be enough £200k is a lot you need to protect. Also education is done once but never taken away from you. Good Luck in your property journey. work hard and don't give up!!! Why don't you buy were you work and live. I know their are various different measures to own on both islands but does Guernsey not have less restrictions than Jersey. Also nice place to be low tax etc and you could always let out for the holiday period or to those who are restricted from buying. Also why put yourself in reach of the UK tax authorities by buying and renting in the UK. The UK tax environment will be good for you. The UK personal allowance will be available and should avoid tax an a lot of your profits. I would agree with everything above. You are starting out so you should keep it simple - standard BTL and not HMO's, no commercial, etc). You will definitely need someone to oversee the property and you should allow a cost for that. 2) do you wish to borrow funds to increase the size of your investment. It is likely to increase your yield but gives you additional financial risk. 3) Are there any other factors such as I may move to the UK in the future, or I know this area or I have a friend who could visit this area.? 4) Would you like new build (less maintenance in short term but likelihood of short term exit challenging) or traditional? Once you can answer those questions I think you are closing to deciding. I am not in favour of courses. If you have saved up what you have then I assume you are astute enough to form a view whether a presented deal is for you or not - your gut will tell you not a tutor. the next problem you have is where to invest. My response: Yes, this is a problem for me as I am not from the UK and only familiar with a limited number of areas. I've been looking at Manchester and LIverpool lately with an eye on Stoke on Trent as well. if you were to buy would you self manage or use an agent. My response: I would use a letting agent. I want to have more free time so think it is wise to pay a portion of your rental to an agent to manage things. I think this helps scale things better as you accumulate more properties. your entering the market at a very odd time. My response: Odd? In what way? There are two issues to consider - finance and management. My response: Correct, I have the finances in order currently to get started. My biggest worry is getting a mortgage as a non-resident in the UK for investment property. Managing it while living overseas is a must. You need to find out if you can access BTL finance, otherwise you will have to be a cash buyer with your £200K. 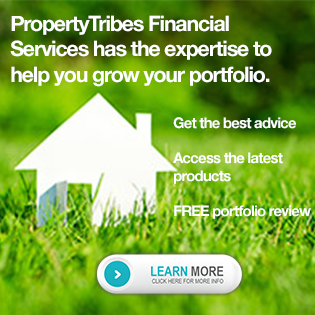 The team at Property Tribes Financial Services on 01206 654444 will be able to advise you of what finance, if any, you can access. My response: What are the requirements for finance/mortgage for overseas buyers? Why don't you buy were you work and live.My repsonse: Because property is expensive here and doing repairs/maintenance is costly too. Also, what you get for your money isn't that great although that has improved over the last few years during the property boom. Also nice place to be low tax etc and you could always let out for the holiday period or to those who are restricted from buying. My response: Tax is lower but not as low as you think here. Yes there are some other benefits like no CGT but, again, the cost of proprty here is VERY expensive. Also, the tourism industry is on the decline and finance is more of a focus here. The number of tourists have gone down over the years. Also why put yourself in reach of the UK tax authorities by buying and renting in the UK. My response: Whether I live/invest here or the UK I'll have to pay tax. Again, you need LOTS more capital to invest in property here. The UK tax environment will be good for you. The UK personal allowance will be available and should avoid tax an a lot of your profits. My response: BINGO! Also, in the begining I would be under the tax allowance so wouldn't be paying tax in the UK anyway. do you want direct ownership in a property or just exposure to UK residential property - REITs, Grainger Trust plc or in your own name. My response: I want direct ownership in property in a company name (or trust). do you wish to borrow funds to increase the size of your investment. My response: Yes, I'll need to apply for a mortgage(s) to increase the size of my investments. Are there any other factors such as I may move to the UK in the future, or I know this area or I have a friend who could visit this area. My response: No plans to move to the UK but I do have family in the UK who I visit a couple times every year. Would you like new build. My response: I prefer new build by am open to other options. Maybe I am naive or thinking like a noob here but HMOs still seem to have the best return on what you invest. If someone else is fully managing the property and I'm not involved day to day does it matter that I am inexperienced in owning and running an HMO? 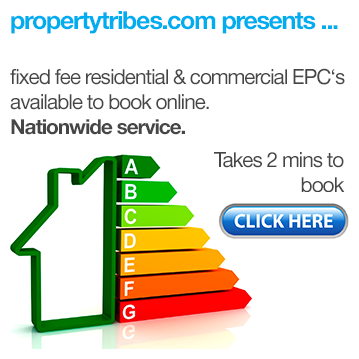 Are companies like this worthwhile for getting started in property? Waster of time/money? 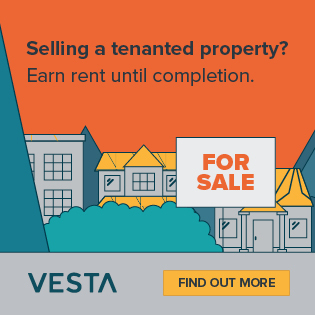 I don't mind paying someone a bit who is an "expert" to get me started with my first property but if the forum has experiences with these types of companies and thinks they are a waste of time I'd be very interested in hearing your thoughts. Thank you all for your patience with me and taking the time to answer my many questions! If I missed answering one of your questions then I apologie as I must have missed it. Please let me know and I'd be happy to answer if for you. Yes, a fully managed HMO is an option. However, it probably won't be your best option and it may not even be a good option, but it is an option. You'll need to factor in all likely costs to compare ROI on other investments. Gross yield should be well above other property investment options, but net yield may not compare favourably. Also consider your exit strategy, what will you do if the HMO becomes no longer viable?